Kriti was the oldest of the four children who died in the accident. 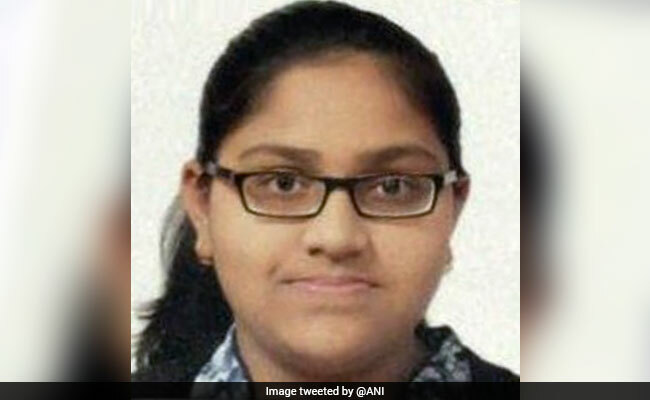 NEW DELHI: For 13-year-old Kriti Agarwal, the weekend couldn’t have come sooner. After a long week, the Class 8 student of Indore’s Delhi Public School was sitting in the front of her school bus, eagerly waiting for her stop. But before that, tragedy struck. The school bus jumped the divider at a bypass and crashed head-on into an oncoming truck after the driver lost control. Four children, including Kriti, died in the horrific accident that left the school bus mangled. The driver of the school bus too did not make it. However, even in this time of suffering, Kriti’s distraught family has decided to honour the teenager by donating her eyes and skin, reported news agency ANI. Kriti was the oldest of the four children who died in the accident. Harpreet Kaur, 8, Shruti Ludhiyani, 6, and 12-year-old Swastik Pandya are the other three. “Four school children and the bus driver died in the accident. Another student is in a critical condition and on life support. The bus driver’s assistant is also in a critical condition,” Additional Superintendent of Police Manoj Kumar Rai said. An enquiry into the accident has been launched by the state government and Madhya Pradesh Chief Minister Shivraj Singh Chouhan expressed condolences on Twitter. District collector Nishant Warwade said a magisterial inquiry has been ordered into the incident. Talking to the media, Minister for School Education Deepak Joshi said the government will fix responsibility on schools regarding the safety of students.